Can Ireland Do Better With Visitor Moorings? There seems to be no way of getting a mooring certified in Ireland. 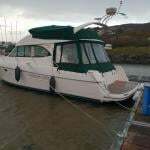 I own a 40ft Colin Archer yacht in Co Donegal and have often considered the possibility of leaving her on a swinging mooring. However every time I approach the subject with my UK insurer, the question of certification comes up. Is there an authority which is available in this country that would be in a position to do this? The requirement is for shackles/rope or chain and the anchor to be inspected and signed off on for the season. Could this be addressed so that the visitor mooring system could be more widely used? The use of visitor mooring is not only beneficial to the visiting yachtsman but also less damaging to the seabed. Secondly, living in the North West of Ireland it is plainly seen that the lack of infrastructure in our many harbours and almost zero marina facilities for the length of our coastline is not a great selling point. 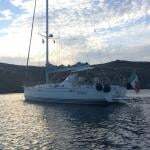 Visitors want to be able to leave a yacht and not have to deal with very often begrudging and uncaring commercial users. 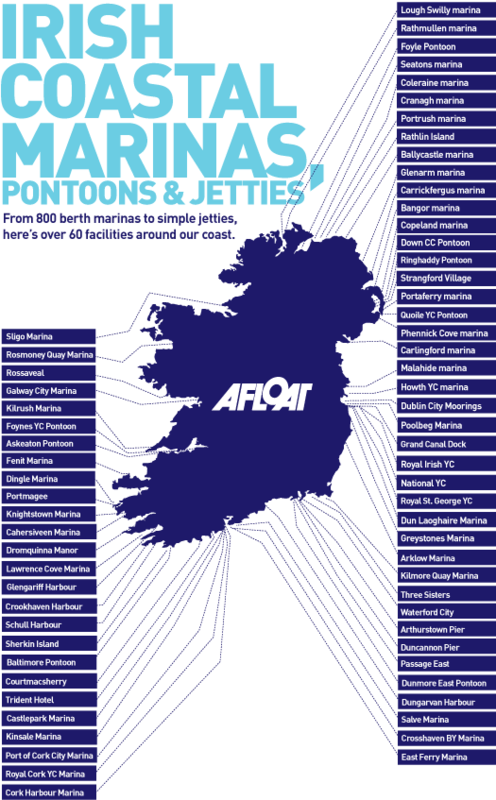 Gweedore has the potential for a large marina although the development of such would require some major investment. However it would provide a 50nm stop between Lough Swilly and Killybegs (due to have a marina some time in the near future, I believe). So how does one go about making a proposal to see if it's a feasible option for investment? What do you think of Conan's queries and suggestions? Let us know in the comments below!